A leads group is a business to business referral networking group where there is only one member per professional category. Members meet twice per month to exchange business leads. It is one of the best strategies for building your business. 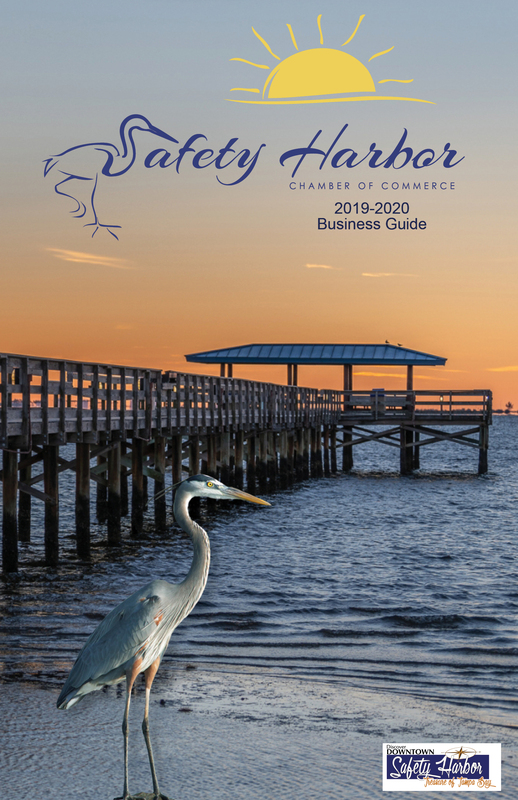 Leads group members must be a member in good standing of the Safety Harbor Chamber.